The essential difference with Builders is that they’ve found something to do that matters to them and are therefore so passionately engaged, they rise above the personality baggage that would otherwise hold them down. Whatever they are doing has so much meaning to them that the cause itself provides charisma and they plug into it as if it was electrical current. 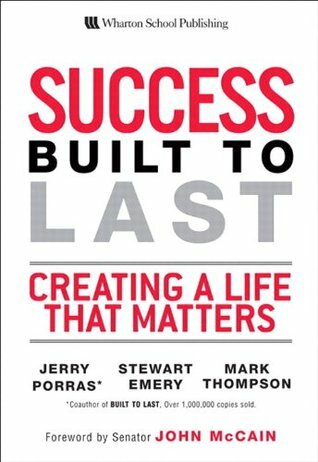 Enduringly successful people have created lives that matter through finding meaning, employing a positive and resourceful mindset and having a bias towards action. Jack Lalanne was a sickly, depressed and bullied child who tried to commit suicide at age 15. But after discovering the power of exercise, his life changed and the rest is history – selling 200 fitness clubs to Bally’s Total Fitness, and multiple world records in swimming, pushups and other fitness activities. Condeleeza Rice – was a music major who started college at age 15, realized she could be a good pianist but never a virtuoso, and later chose to study international relations, teaching at Stanford when she was in her 20’s. When you put together deep knowledge about a subject that intensely matters to you, charisma happens. You gain courage to share your passion, and when you do that, folks follow.